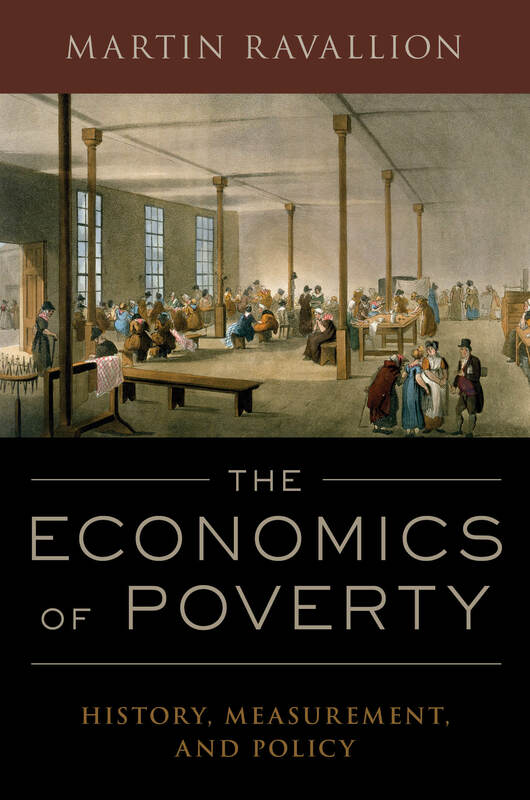 “An indispensable reference for anyone interested in any aspect of the economics of poverty by the indisputable world expert in this area.” François Bourguignon, Former Director of the Paris School of Economics. “A masterful book. 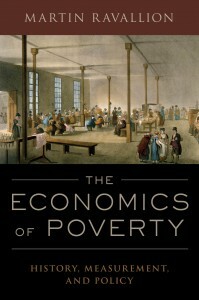 It indicates how complex the issues are, but also shows the reader how to think clearly about that complexity.” Rebecca Blank, Chancellor of the University of Wisconsin – Madison. The author and publisher welcome any comments. If you think there is an important topic missing then tell us. When new material is called for and available an effort will be made to add it to the “extras” page of this site.